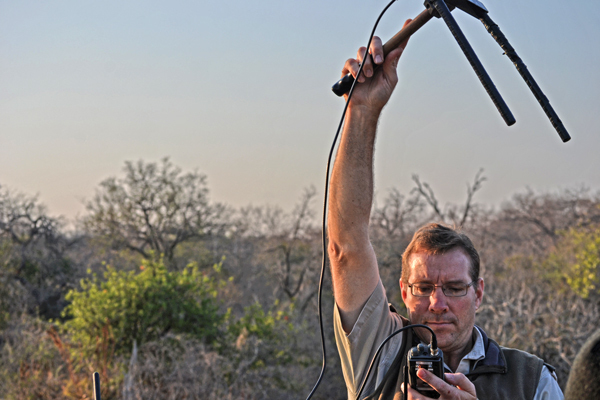 Jason Turner, the lion ecologist at the trust, uses radio telemetry to determine a lion’s proximity. When Turner and Tucker introduced the white lions into the wild 14 years ago, scientists were skeptical that they would adapt to hunt and be able to camouflage in the bushveld. Turner says the lions integrated quickly into the environment and are thriving.